HORTON Storm RDXi?? w/Package ,w/ACUdrawi?? Introducing the Storm RDX. An adrenaline-fueled machine built for the hunter who refuses to be fenced in by convention. 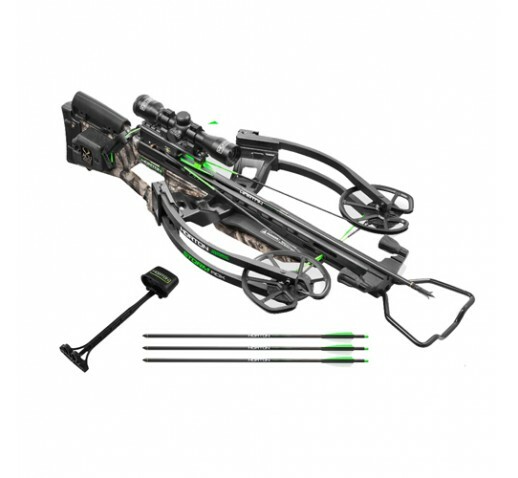 Powered by Horton's radical new RDX Technology, the Storm measures an incredible 10" axle-to-axle when cocked, and delivers its 400-grain carbon arrow at a blazing 370 FPS with 122 foot pounds of kinetic energy.